This entry was posted in Culture on February 28, 2017 by JJ FOX.  This entry was posted in Cigar Brands on February 23, 2017 by JJ FOX. This entry was posted in Cigar Reviews on February 22, 2017 by JJ FOX. This entry was posted in Cigar 101 on February 2, 2017 by JJ FOX.